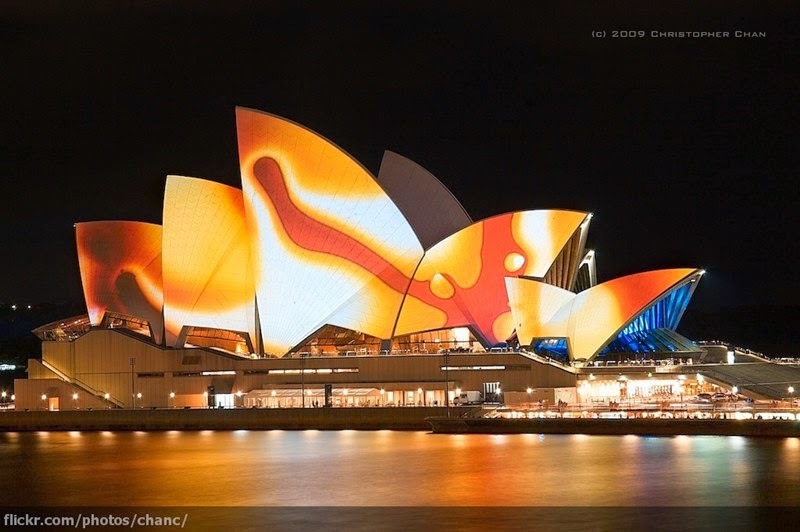 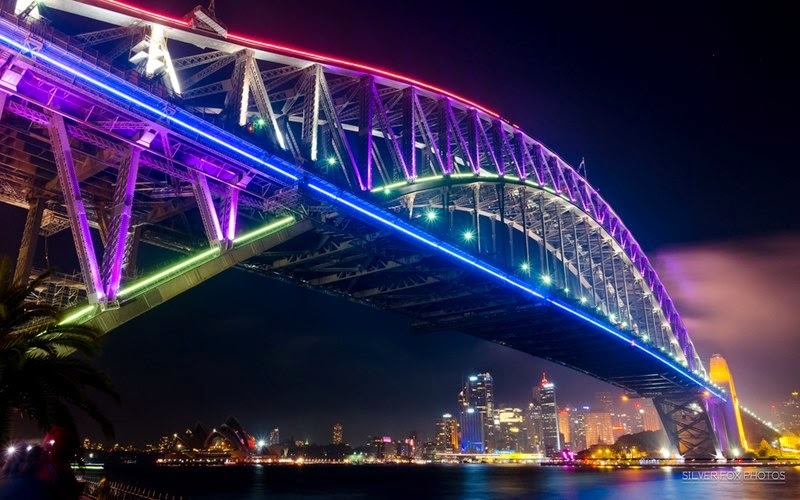 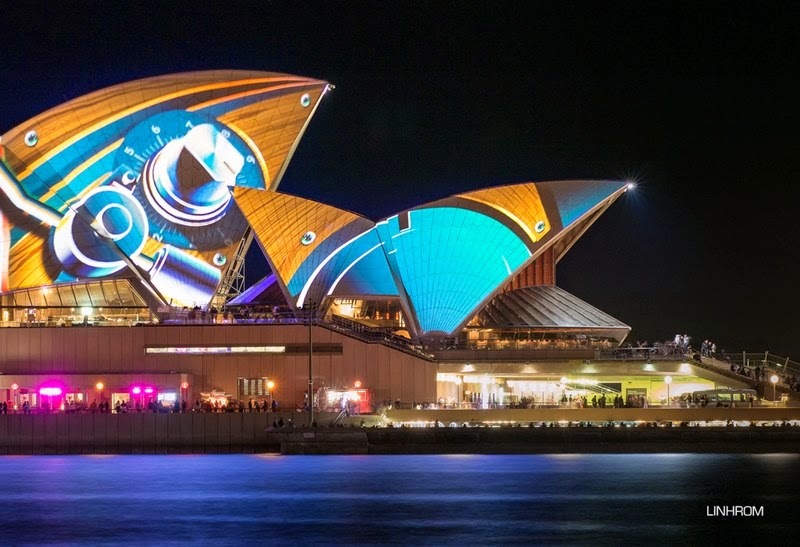 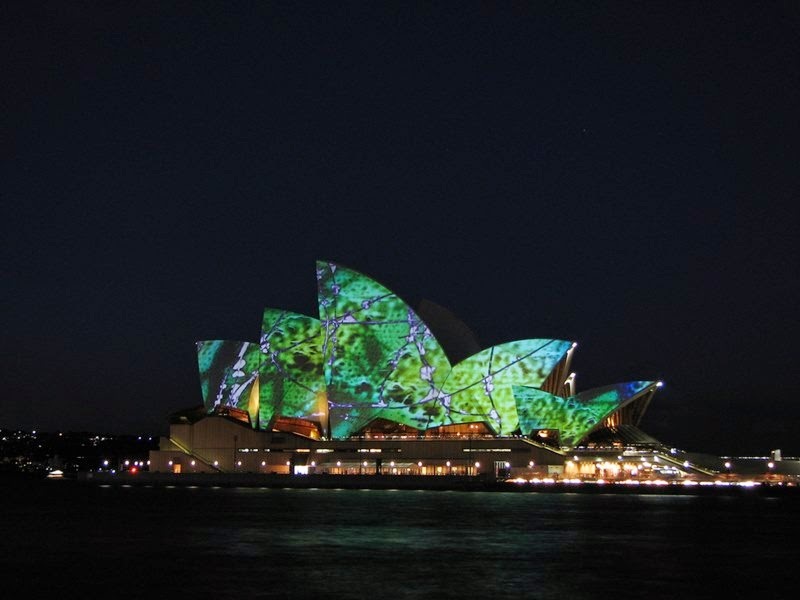 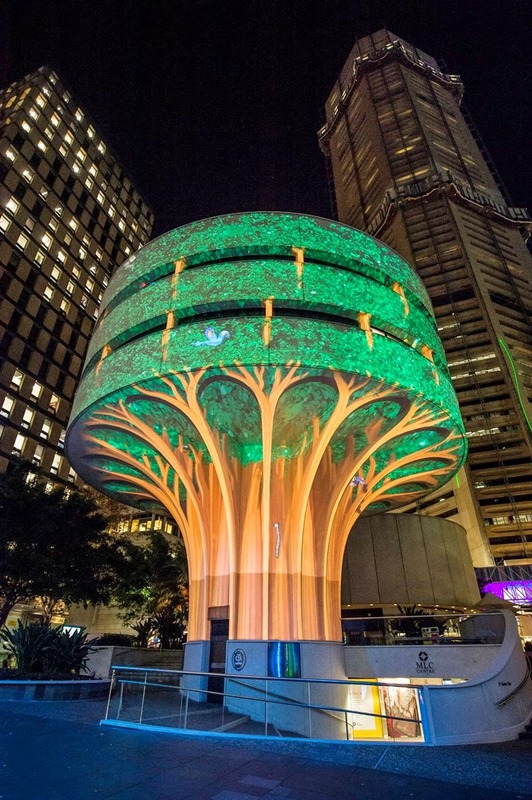 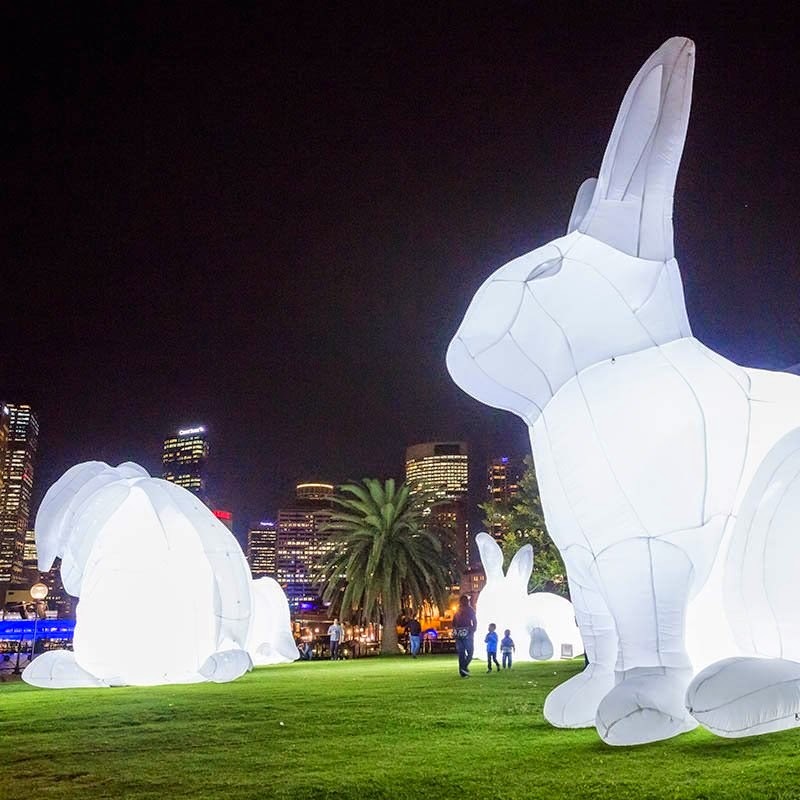 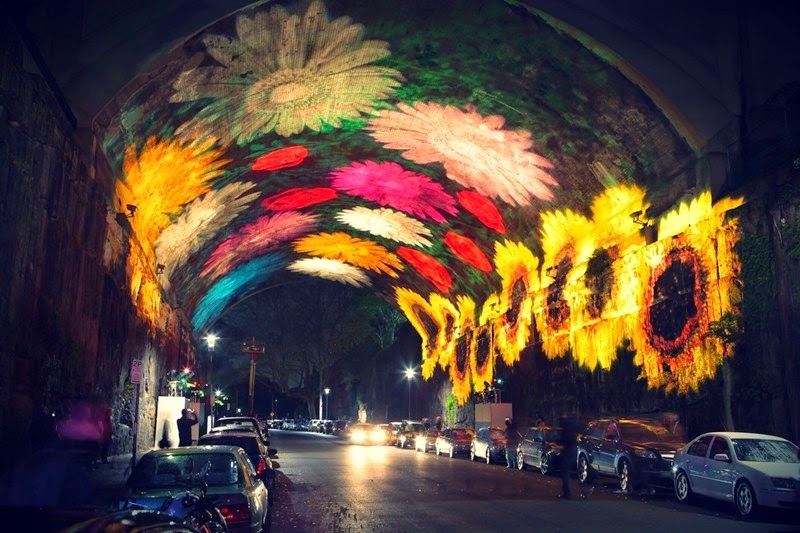 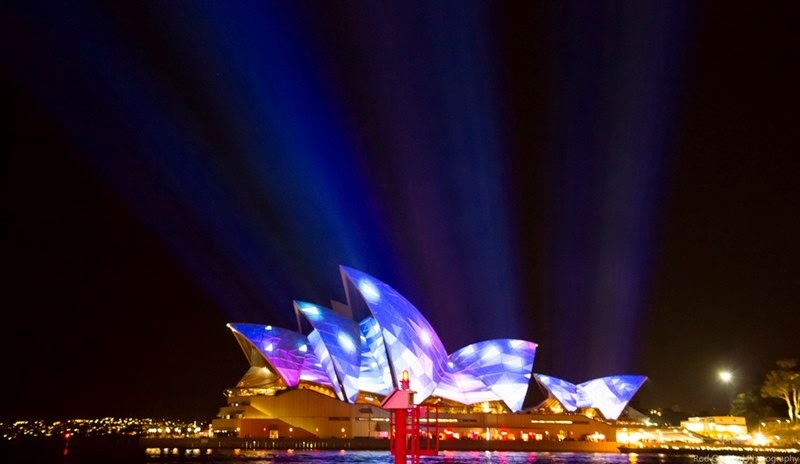 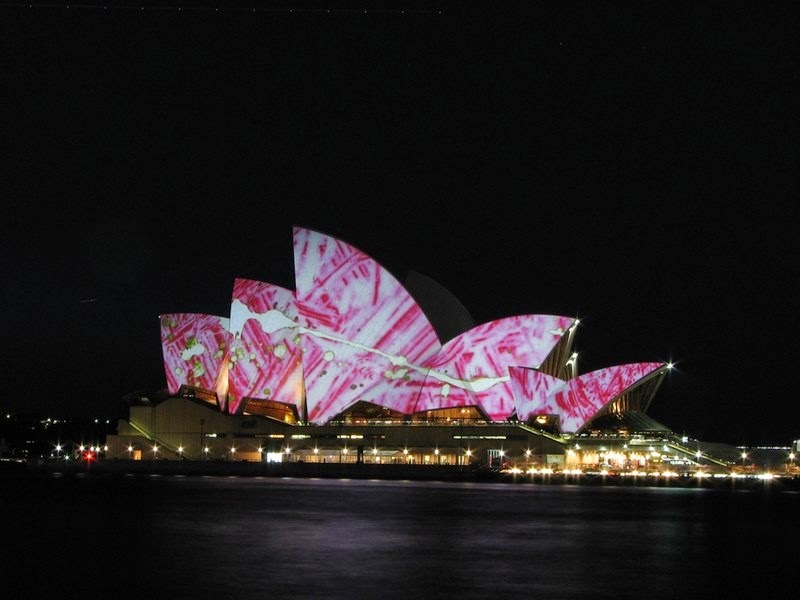 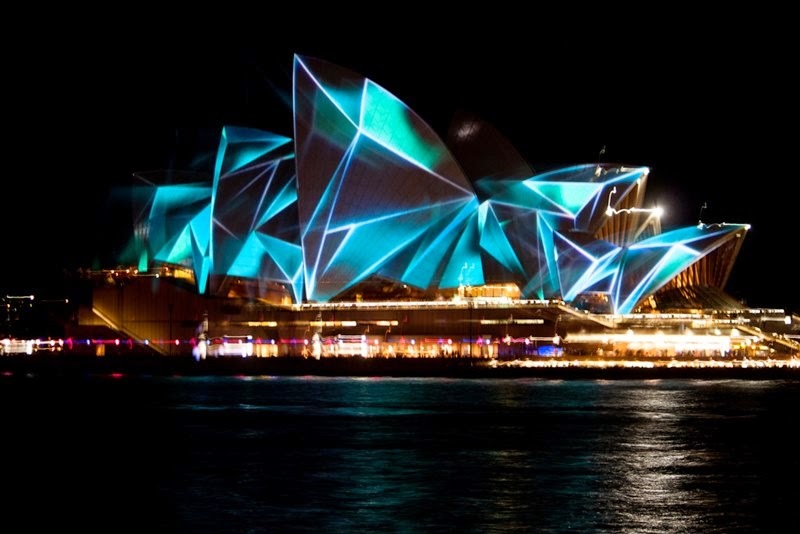 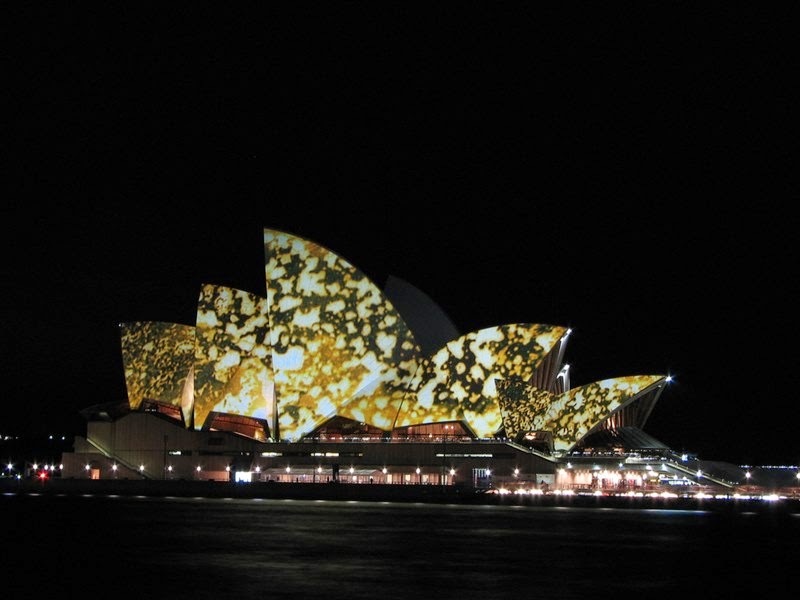 Vivid Sydney, a festival of light art, music, and ideas, is going on now in Sydney through June 9, 2014, whose founder is a well-known musician Lou Reed, and helped his wife Laurie Anderson. 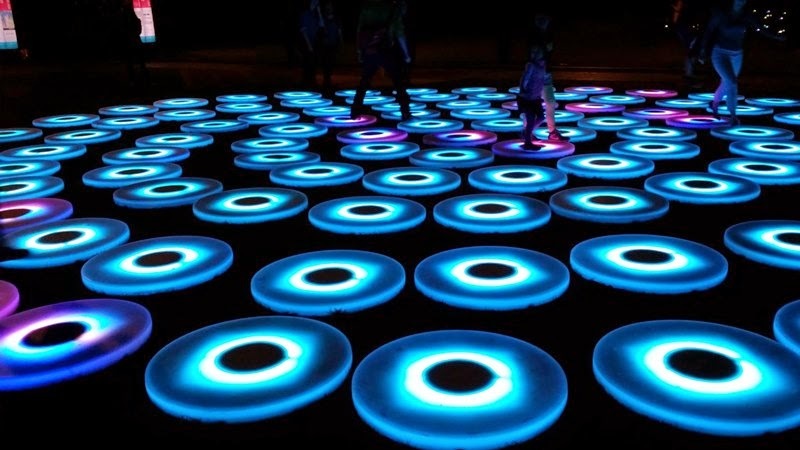 So it was at first, but now the festival has an impressive team of organizers. 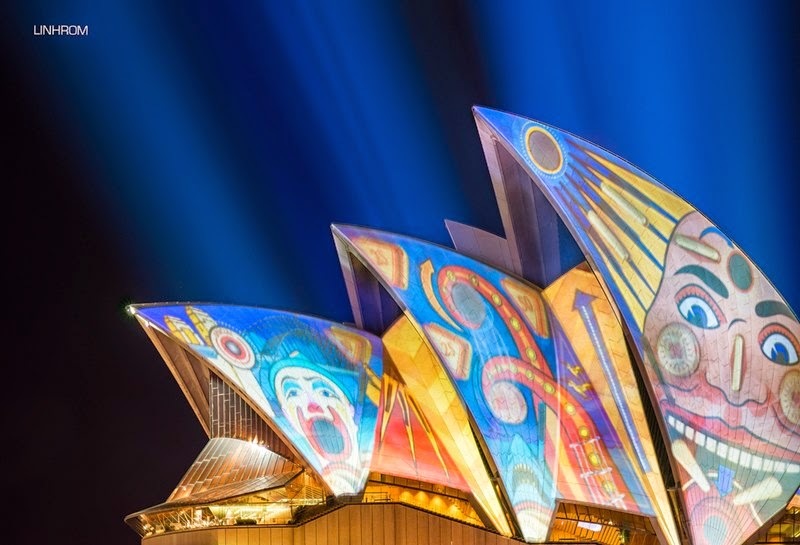 It is also noteworthy that the festival has outgrown itself and today is considered a significant event not only for the metropolis. 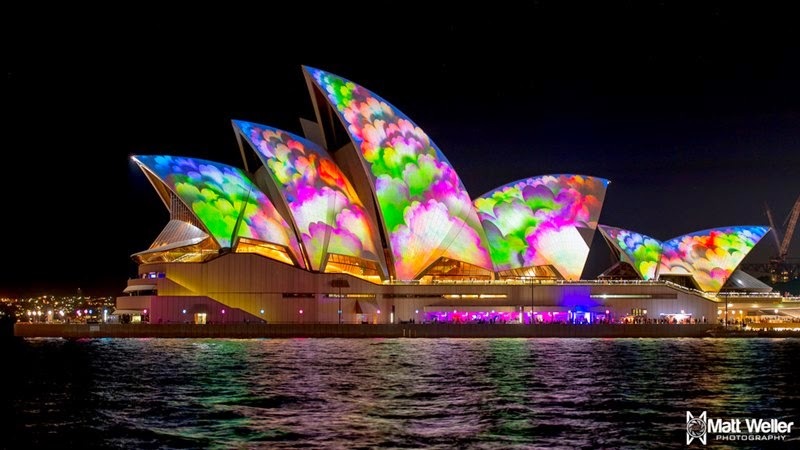 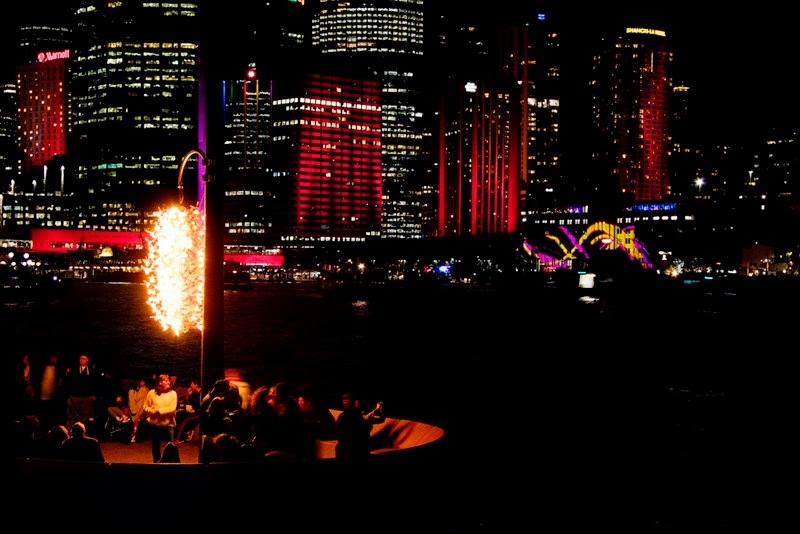 In Sydney attracts thousands of tourists and music fans to take an active part in many related events. 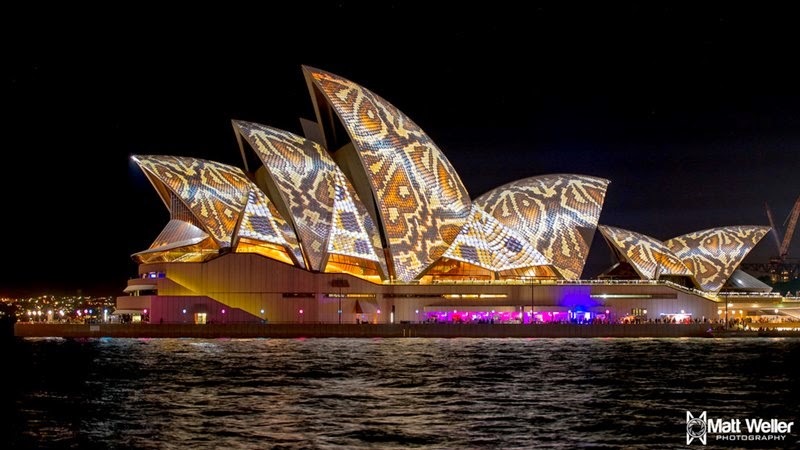 We will not focus on the musical part of the festival and offer you some of the most striking images of the light part of the event.